Business landscape is re-positioning gradually. The organization who fails to adopt change cannot compete in dynamic markets. We have various eCommerce solution for you. 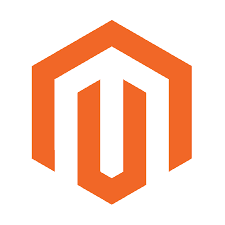 Magento offers a large range of free and paid features which makes it distinct for small as well as large businesses. BitBytes offers its clients powerful and efficient Magneto based solutions. These solutions are adaptive to upscale as your business grow.